Celebrate spring with a seasonal dinner and secret comedy show! Past performers have included Hannibal Buress, Ali Wong, Rory Scovel, Theo Von, and tons of other A-List comics. A Message from the Master of Ceremonies, Stephen Campbell: "I am an MC, and MBA, and a social entrepreneur. During the day, I work to simultaneously expand businesses' social impact and profit margins. At night, I perform as a standup comedian. I have taught at MIT, and toured music festivals as a standup. Each passion feeds into the other. 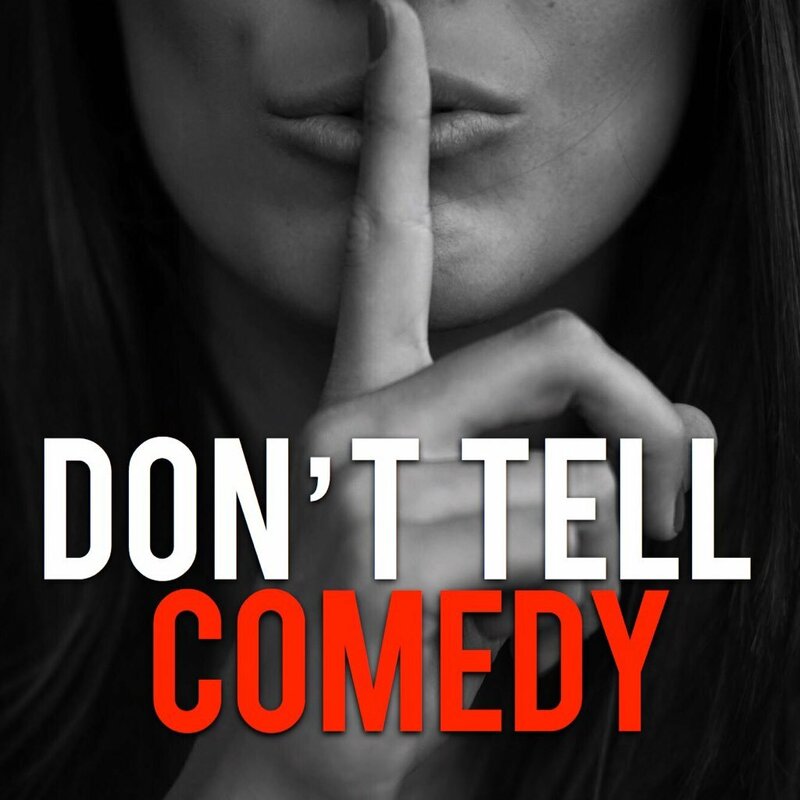 I have started working with "Don't Tell Comedy" to tie communities together through laughter, and am very excited to work with a group as prestigious as the Harvard and Columbia alumni! " Venue: This venue is fully handicap accessible and our meals are designed to accommodate vegetarians. Transportation: The nearest metro station is Metro Center. Exit at 12th and F Street, NW. Your destination is the building named "Columbia Square" which will you see right in front of you as you exit the escalator.